A new poll illustrates voters’ remorse, but the same people would vote for Hillary over Romney by the same margin. WHAT IS WRONG WITH THEIR BRAINS? 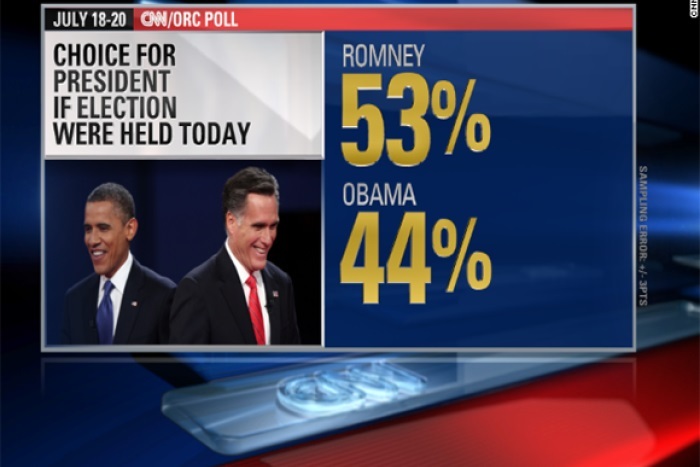 A new poll shows Romney would now win against Obama 53% to 44%, but lose to Hillary 55% to 43%. The question that needs to be asked is; just how truly clueless are voters if they believe Hillary would be any different than Obama? What is wrong with your brain? Obama had a big laugh at Republican’s expense dismissing them before his followers with a big grin as just “playing politics.” Having been successful over the last six years in deconstructing America, stealing trillions of dollars without accounting to a budget, and mocking the GOP’s impotent lawsuit, Obama rubbed their noses in it. His act was tantamount to being hired to fix someone’s house, get caught stealing, the owner threaten to sue him rather than arrest him, then tying the owner up and laughing in his face while stripping his home. Barack even giggled that they should help him and not be so mad. Barry Sotero’s childish pranking aside, Speaker Boehner (R-Ohio) has pushed forward to sue the president for violating his oath of office and the Constitution. Conservatives are fuming at the impotence of GOP moderates and long for some true leadership to come from someone in the Republican Party. As Obama continues to tear down the nation and lets the rest of the world descend into chaos, America’s first black, socialist, Moslem president is relishing the future and the further decline of the Great Satan. This entry was posted in Conservatism vs. Liberalism. Bookmark the permalink.